It was hot, that day we stopped in the jungle. The air was fetid, burgeoning with some unvoiced expectation. The sun was overbearing and the clouds uncooperative. The air swarmed with mosquitoes and other flying insects. It was noisy with the calls of jaguars and clay. Still we trudged through this and for one fleeting second, I was able to stand in awe. One second to capture this moment… As if there was only me and the world followed in my wake. Jaguars can wait, this could not. Chichen Itza, you are indeed magnificent! The temple of Kukulcan. Believe me, there were plenty of people teeming around its expanse. But this was taken quite quickly. It turned out quite nice. I brought home with me the spirit of the jaguar. And every so often, I let it roar just like I have heard in this magnificently haunted place. It is quite fun to scare the dogs with it. Hahaha! Took a trip out to China. No, it wasn’t too adventurous. It’s a guided tour so we were always on the go. 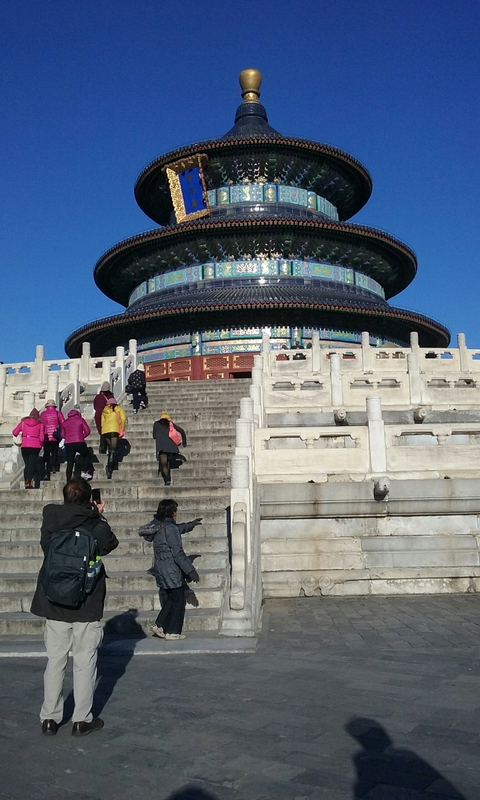 Beijing had no clouds, so the temple of heaven… Here you go. 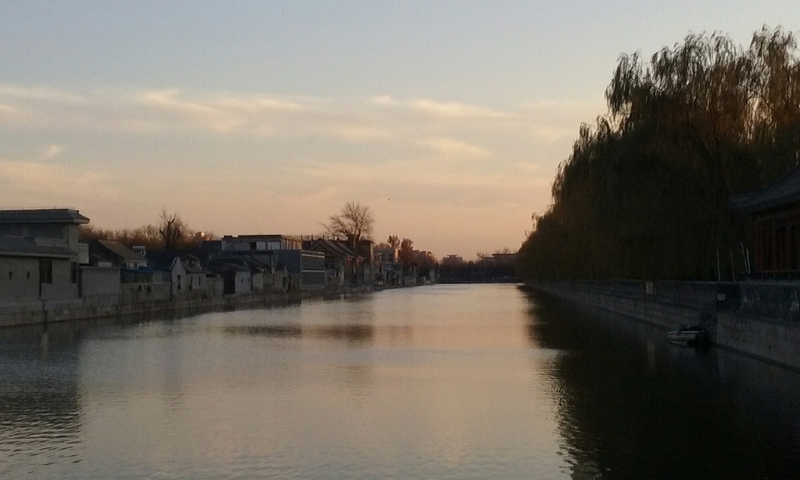 Moat near the Forbidden city. Skies around the Great Wall in Badaling. I think I liked West Lake and the Tea plantations most. 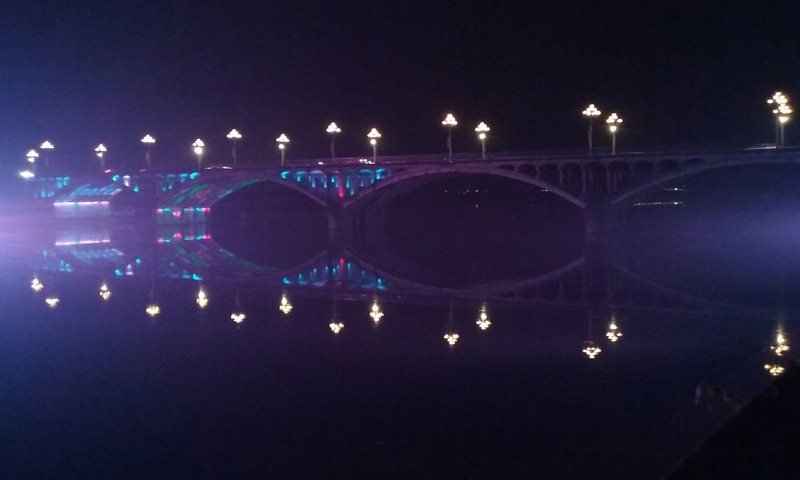 But I was obsessed with the bridge in Huangshan. 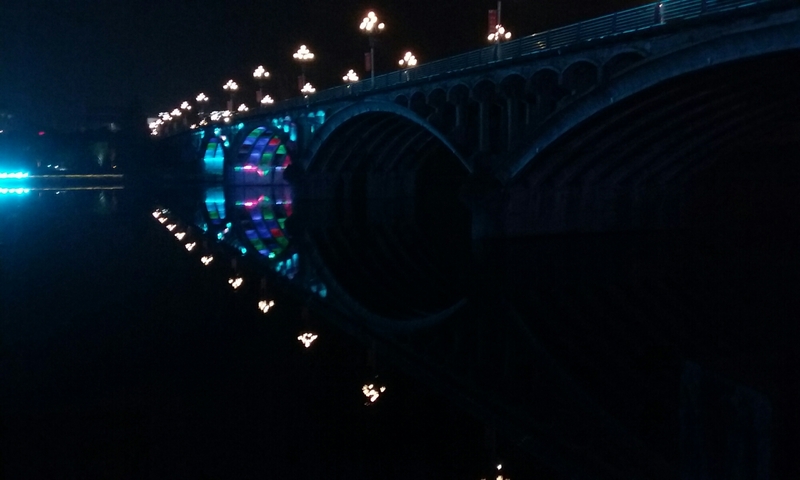 At night, the waters are so still and glassy, turning the bridge into something surreal. I kept taking many pictures! I have more to share. 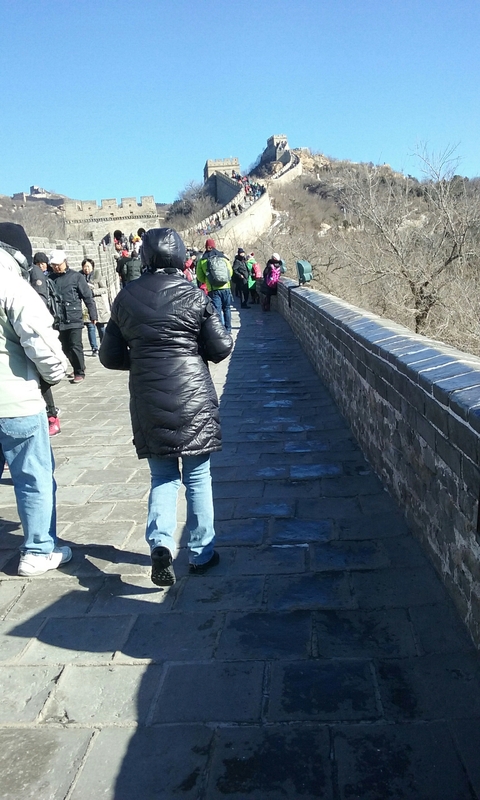 China is a big country and we somehow visited 6 cities. All in a 15 day tour. In the middle of winter. In truth, I would visit again during this time. One, we didn’t have to contend with smog. Two, no mosquitoes on the river allowing us to open the balcony door quite wide. Three, the crowds were few and far in between. But I do warn that the pearl factory, jade factory, silk factory, and even the tea plantations…. Don’t get taken in by the hype of the infomercials. Our tour guides were pretty nice. They tried to warn us, we just didn’t have enough information to go by that the warnings were sort of like information that got lost in the translation. We, Geo and I, bought tea for the story. But in reality we could have had the same tea for less. It is Long Jing Green Tea. The best green tea China has. However, we paid $100 for ours. It wasn’t what they said it was. This was supposedly the Imperial Dragon Well tea. The highly in demand spring tea. The ones picked by virgins only during March, April and May. 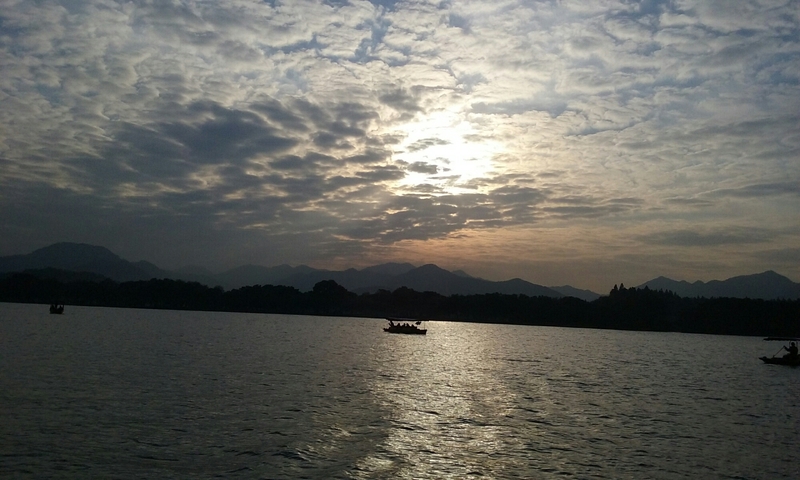 Only around the area of Hangzhou (West Lake). In the particular village we were in… Mei Jia Wu village. Huh. I liked the taste of the tea. It’s clean and bright. Rather like genmacha. So I would have been okay with the $50 can. But that would have still been too much for it. Because we were there in November. And from what I was reading AFTER the trip, the spring Dragon Well tea was probably all sold out BEFORE it was even harvested. And fetches prices well over the $100 for a small portion. 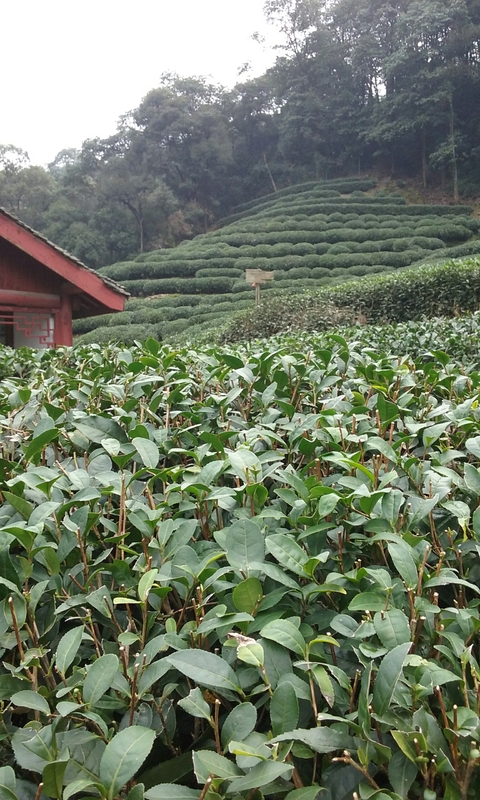 And if you consider how small the region of tea plantations near West Lake, plus factor in the bus loads that go through these plantations… (I counted maybe 20 while we were there)… Then you will understand why we were …well… Scammed… That’s the only word I can say. Buyer beware in China. You should know what you are buying. The trip was through Sinorama tours based out of Canada. Get a visa for mainland China! Security there is no joke! Your passport becomes your local ID! And its important that you have a valid Visa. 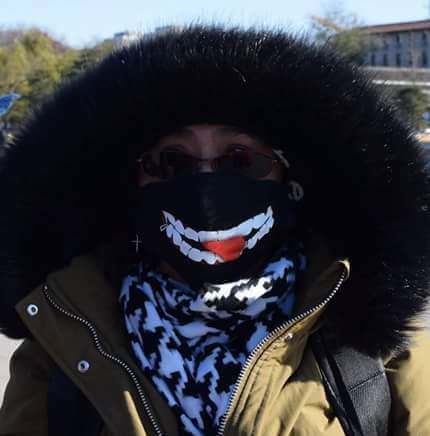 And when going in winter, bring a mask for the face. Not only for the possible dust and pollution, but to keep you nose and cheeks warm. Brought mine for the pollution and smog… It ended up being a sensation among our group. Bought this online fromChina. I thought I would see more of them being hawked. Nope. Ah, well. Maybe in a different city. We went to Rome, Florence, and Venice for 11 days total in January of this year. And I think that travelling in the winter has its perks. No lines!!!! Vatican? Go right on in. Uffizi? Go right on in. Doge’s palace? Come on in! Venice at dusk felt like we were on our own, like we owned the island. No crowds, no….dare I say??!?! – musty smell of teeming humanity. The problem is dressing for the winter. You don’t want to look too touristy. Or too frumpy. Because it’s Italy, for heavens sake! And everything has to fit in one 21 inch carry on. Because I didn’t plan as well as I should have, I ended up buying another luggage to haul my excess clothes and ummm….souvenirs. So the following are my advice to dressing for the winter. 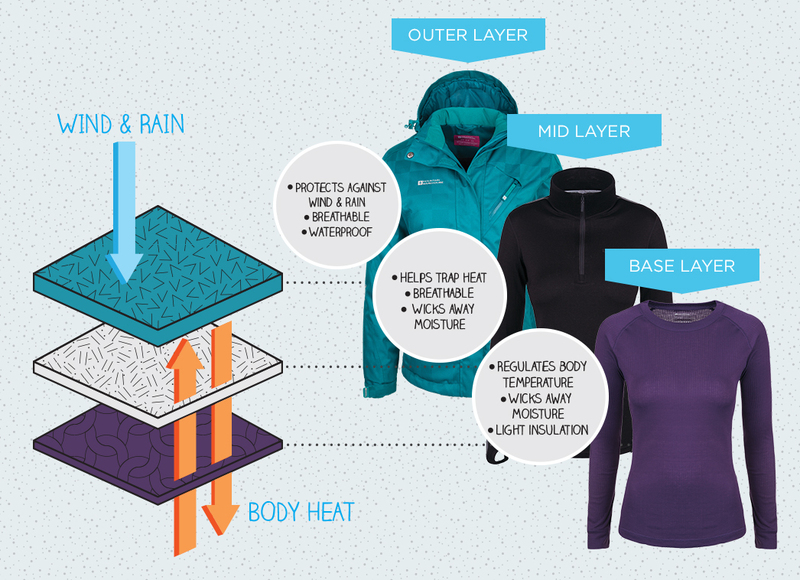 If you’re going in winter, it’s good to take layers. Thin layers, not bulky sweaters. Think 2-3 layers exclusive of jacket. Take one snow winter jacket (down filled). If your current living place is not used to snowy winters, do me a favor and go to a city that is. 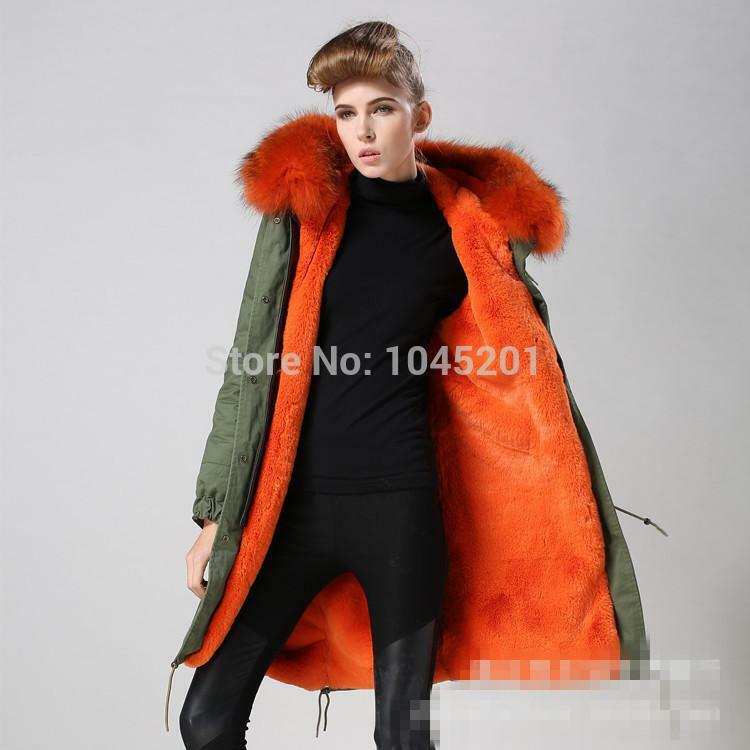 You will need a snow winter jacket. For some reason, this was the trend in Florence. Orange liner under that army jacket. 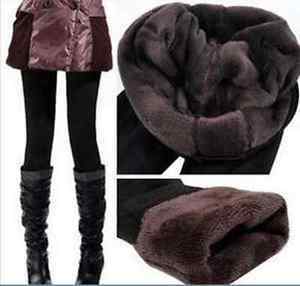 Bring a soft and warm muffler, scarf. Something that will cover your cheeks and nose. Bring facial moisturizer. Slather it on in the evening and morning (will help protect you from windburn). You might want to invest in a creamier moisturizer. Two sock method keeps feet warm. Or footed tights and warm socks. Tights. Take skinny jeans that have just a little room to slip in tights. You’ll thank me for it. Wish I found these before the trip! I brought fleece lined tights, though. Two of them. The goal is to not allow any exposed skin, especially if your skin is sensitive to cold. Wind burn can happen. 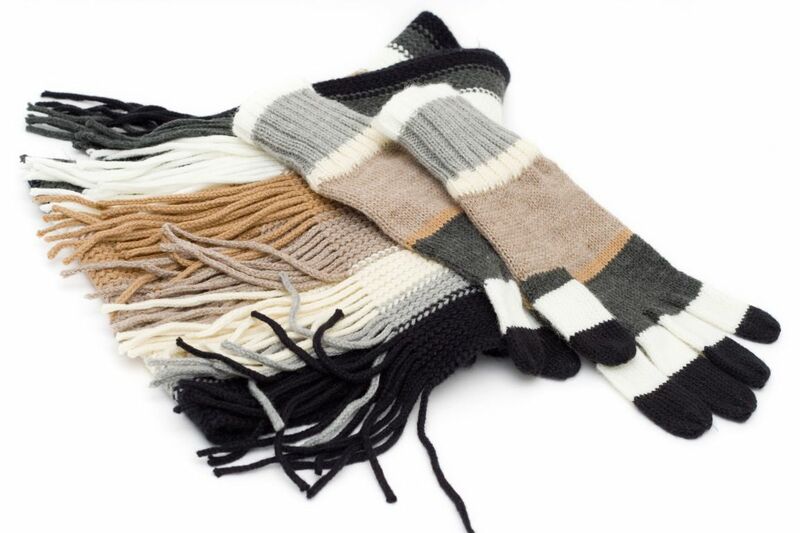 Warm gloves. It would probably be a good idea to get slightly larger gloves and one set that fits skin tight into it. If you’re shopping for jackets anyway, check for one with pockets INSIDE of the jacket. Not OUTSIDE. And make sure it should be large enough to hold your passport. Make sure it’s zippered or buttoned. A good antitheft device. Nothing in the visible pockets outside of your jacket. And it would probably be better if all of your pockets were zippered. Since it won’t easily be detected under a scarf, wear a wallet that goes over your neck and hang in front of you. Beanies are a person’s best friend. Even if you have a hood on your jacket. 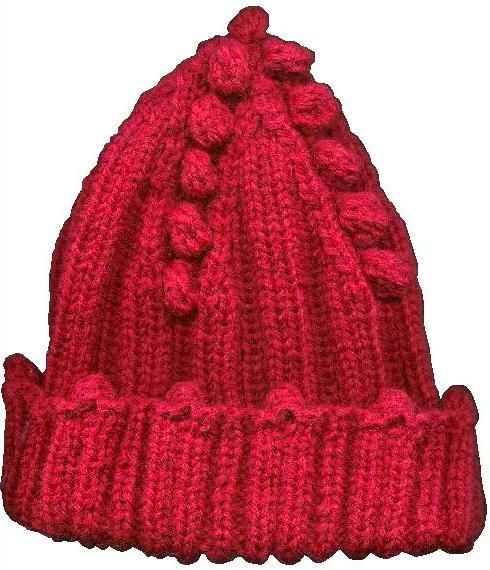 A warm beanie to cover your head and ears are a major need. If you must only bring one pair of shoes, I would recommend your best broken in boots. The tall one. That layer of extra warmth is going to be needed. And it looks cool. It should be broken in because you’ll do a lot of walking! I can’t tell you how much better the boots actually felt over the comfortable flats I had brought. I shouldn’t have brought those flats at all. LOL! Plus, during the day that I was walking, I did the double sock method. Served me well. Didn’t get blisters, even though I thought I had. Bring slippers. One you can use to the restroom. Summer flip flops are okay. They’re going to get wet anyway. The hotels we stayed in all had wood floors and marble floors. Very cold to barefeet. And if you’re going to take a shower, your socks won’t help. Snow boots, cute ones, are fine in Europe in winter. 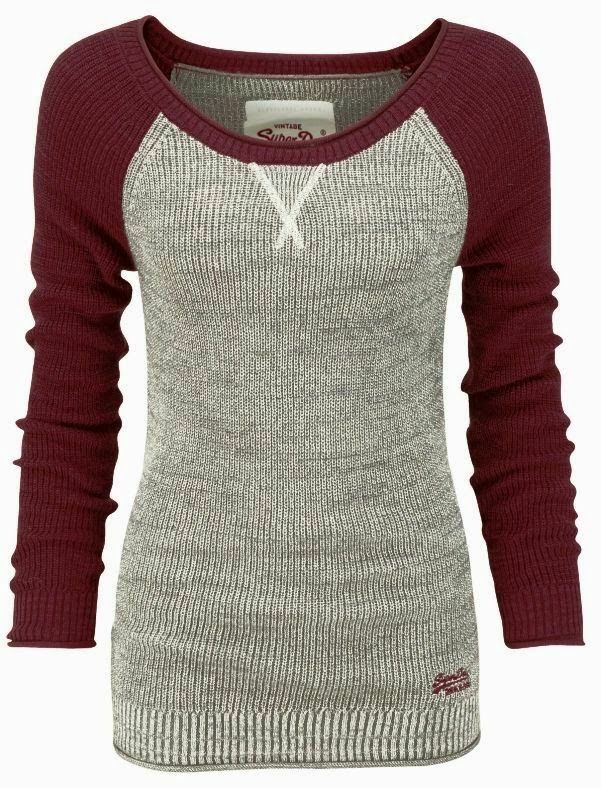 Thermal shirts have become cute nowadays! Bring several! 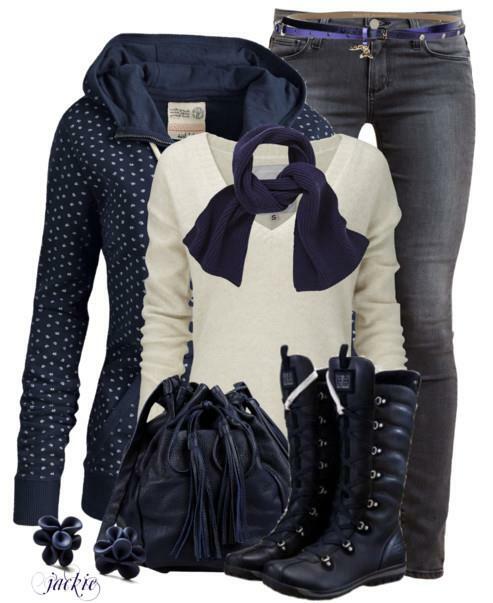 And because you’ll love winter in Italy, start gathering a wardrobe for the next time you do go! And just note that in winter, the shops in Firenze closes early. 7, I believe. The shops on Ponte Vecchio started closing up shop at around 6, 6:30. Probably the only place you’d get grub at would be near the train terminal. The clothing shops are open a bit later though. Which is why I bought the water resistant, hooded down jacket at Zara’s along with a long knitted muffler. What kept me warm in Rome didn’t help in Florence. And the night I bought the jacket was freezing cold. And when I got back home, the jacket did not see any action. My hometown has mild Mediterranean weather. Bring as many underwear as the days of the trip. And bring just two more pairs of socks than the days of the trip… In case you need an extra layer more of socks. Most people wash underwear and socks in the bathroom, but seriously? I hated the smell. Since it was my first trip, I didn’t know what to expect. Brought flat shoes. Didn’t need it. Brought two cute skirts (someone told me we were going to a jazz club). Didn’t need it. Didn’t bring a beanie. BIG mistake! The biggest mistake I made? Packing bulky sweaters. Next time…. I will bring more thermal long sleeves. Hunting for cute ones, currently. Three thin sweaters, more fleece lined tights with feet, and only two skinny pants. I will definitely bring a beanie, though I don’t generally wear one at home. And I will bring my long knitted scarf. Even if it’s the only scarf I bring. I brought a neck warmer and that saved my face more times than I can count. A thin tube of synthetic fleece material!